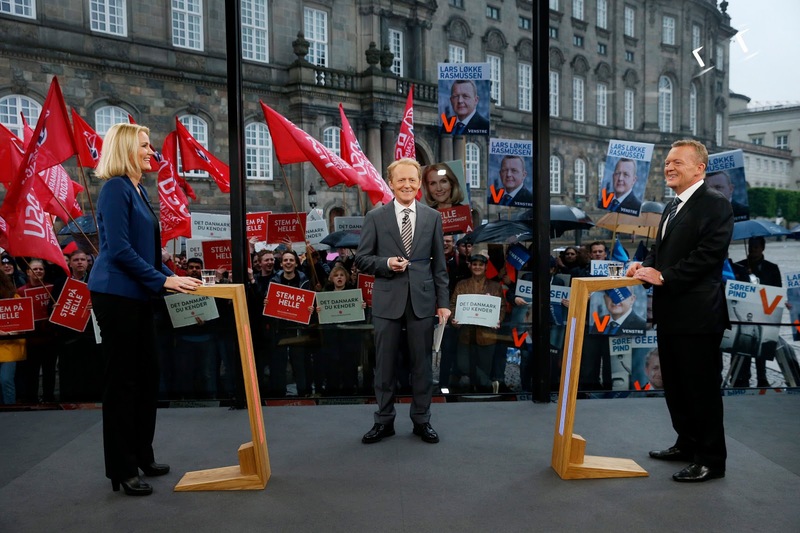 Denmark’s Prime Minister Helle Thorning Schmidt in a TV debate with the leader of the opposition Lars Lokke Rasmussen. Photo credit: Jens Astrup / Venstre via Flickr. to find any mention of climate change. Neither left nor right were concerned with the green agenda: even the Green Party hardly discussed it. blue group represents centre-right and right leaning parties. the Social Democrats, which is the party of current Prime Minister, Helle Thorning-Schmidt, leader of the coalition government. The green agenda does feature on their website, but further down the pecking order. It does claim that, under a Social Democratic led government, Denmark has become a world leader in that area. 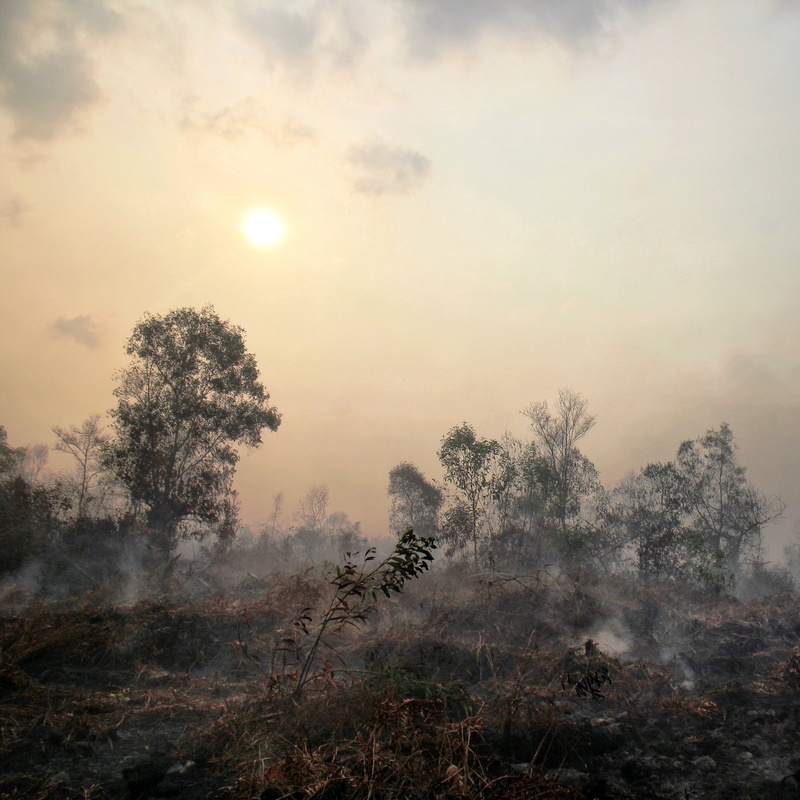 green groups, and later their party leader Anders Samuelsen, released a statement saying that, of course, they believed that climate change is primarily caused by human activity. On their website, however, climate change is not mentioned and so there is no discussion about reducing CO2 or increasing the share of renewables. sustainability, and states that they want a real green transition for our children and grandchildren. Other parties in the red group have other green slogans: The Social Liberal Party (Elbaek`s former party) declare `a green future is worth the price`, The Socialist People`s Party claims `an ambitious agenda that aids our climate and environment`, The Red-Green Alliance states `green transition is more important than blind growth`. their votes on Denmark’s green future.